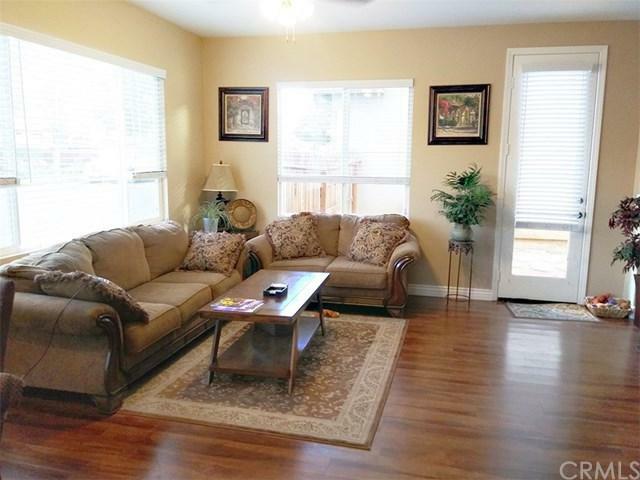 Beautiful turnkey home, bright and airy. Very clean and well kept. New luxury vinyl tile flooring. Recessed lighting in kitchen. New stove and microwave. Spacious master bedroom and bathroom with a separate bath tub and shower, deep walking in closet. Ceiling fan in master bedroom and living room. Attached two car freshly painted garage. French door that leads to private yard. 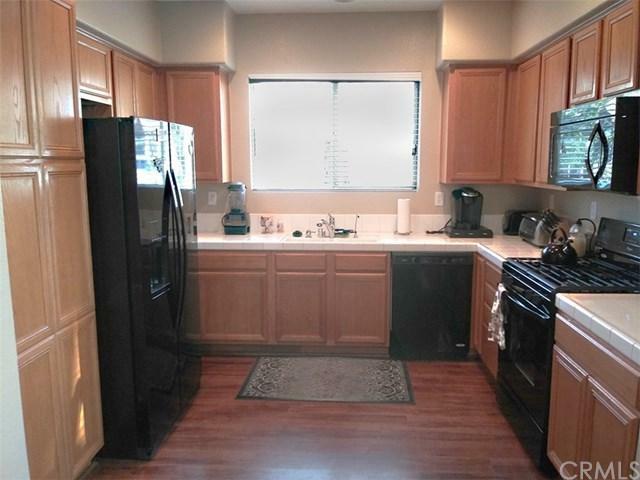 Great neighborhood, convenient to shopping, schools, restaurants. Terrific highway access. 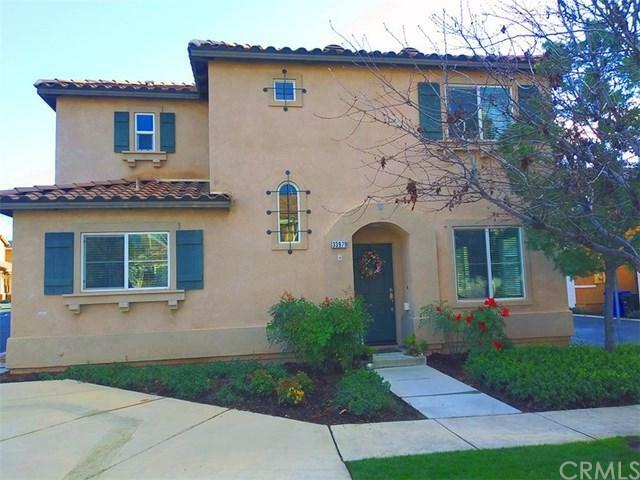 Absolutely gorgeous Iris Gardens gated Beautiful turnkey home, bright and airy. Very clean and well kept. New luxury vinyl tile flooring. Recessed lighting in kitchen. New stove and microwave. Spacious master bedroom and bathroom with a separate bath tub and shower, deep walking in closet. Ceiling fan in master bedroom and living room. Attached two car freshly painted garage. French door that leads to private yard. 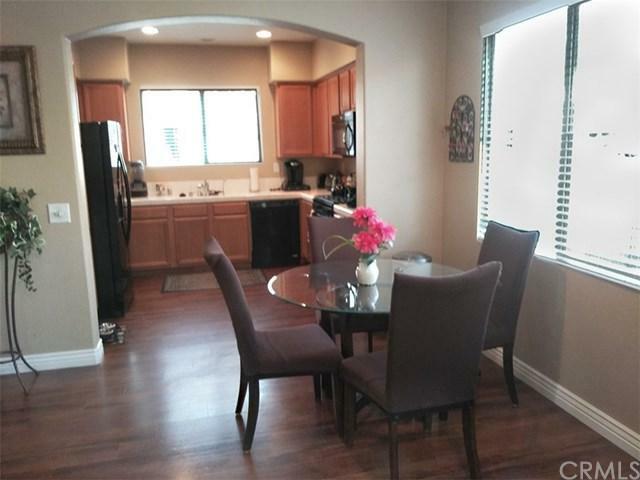 Great neighborhood, convenient to shopping, schools, restaurants. Terrific highway access. Absolutely gorgeous Iris Gardens gated community. Wonderful landscape throughout the community. You're just a short distance from the gym, club house, gazebo, and swimming pool, with a great playground area for children. Wonderful facilities for parties and gatherings with plenty of guest parking. Listing provided courtesy of Century 21 Beachside Mv. Listing information © 2019 San Diego MLS, Inc.